This studentship is attached to the AHRC funded Digital Transformations project, ‘The Digital Panopticon: The Global Impact of London Punishments, 1780-1925’, a collaborative project between the Universities of Liverpool, Sheffield, Oxford, Sussex, and Tasmania. The project seeks to use innovative digital methodologies to investigate the penal outcomes of those convicted at the Old Bailey, by comparing imprisonment in Britain with transportation from Britain to Australia. The project will assemble large and complex bodies of criminal justice, genealogical and biometric data and use sophisticated visualisation and data-linking methodologies to map and analyse convict lives at both the collective and individual level. The award will cover the cost of UK/EU tuition fees and provides an annual maintenance grant at the standard RCUK rate (full-time rate £13,863 for 2014-15) for three years. The studentship will commence on 1 October 2015. 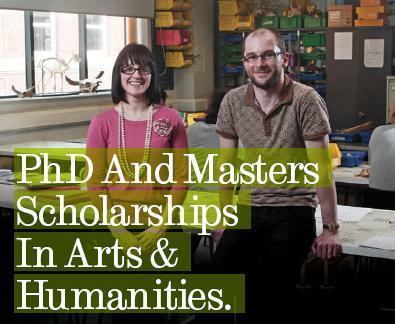 To apply for the studentship, applicants need to apply directly to the University of Sheffield for entrance into the doctoral programme in History. • Students applying for a doctoral studentship should normally have, or be studying for, a Master’s degree, or equivalent qualification, in History or a related discipline. • Applicants should also have a 2.1 in a BA degree, or equivalent qualification, in history or a related discipline. • Awards are open to UK, EU and international applicants who are applying to study either full or part-time. Any academic enquiries should be directed to Professor Robert Shoemaker (r.shoemaker@sheffield.ac.uk). Any questions about the application process should be directed to Beky Hasnip (r.hasnip@sheffield.ac.uk). This entry was posted in News and tagged 19th Century, AHRC, Bob Shoemaker, Crime and Policing, Digital Transformations project, London, PhD, studentship on December 17, 2014 by Alice Johnstone.